Trinity's ETH-Based State Channel Protocol is Live! 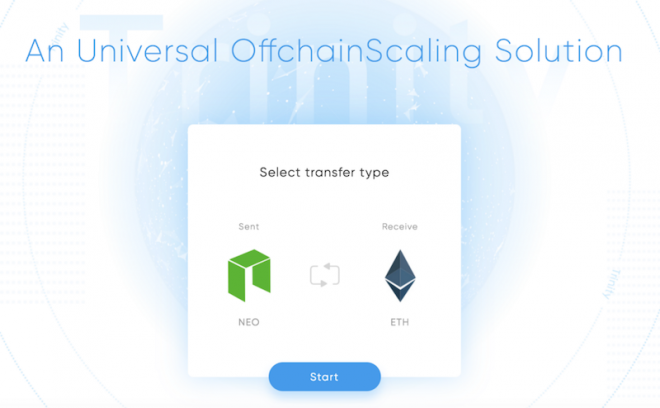 Trinity Protocol is an open-source, off-chain scaling solution designed to make the use of NEO assets more available for all. This secondary layer can be compared to Bitcoin’s Lightning Network or Ethereum’s Raiden Network, providing scalability, privacy protection, low transaction fees, and real-time payments for NEO asset users. Using their native token Trinity Network Credit (TNC), the team was able to raise $20 million during their private and public token sale. Since the sale ended in January 2018, the Trinity development team has been busy checking off milestones on their roadmap. 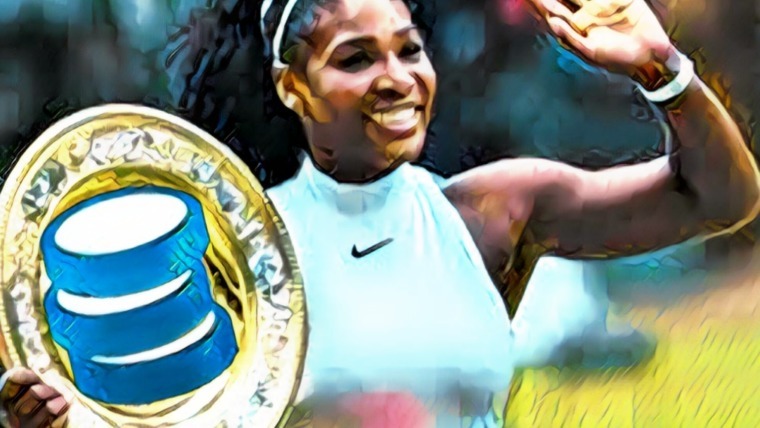 At the end of June 2018, they announced through an official blog post that the NEO-based Trinity State Protocol was officially being released. They welcomed everyone to configure nodes, build dapps, or otherwise experience the State Channel Protocol on their Github repository. Then, on September 1, Trinity Protocol announced the release of their ETH-based State Channel Protocol. Naturally, creating 2 different protocols for both ETH and NEO allows Trinity Applications (TrApps) to be built on both NEO and ETH blockchains. 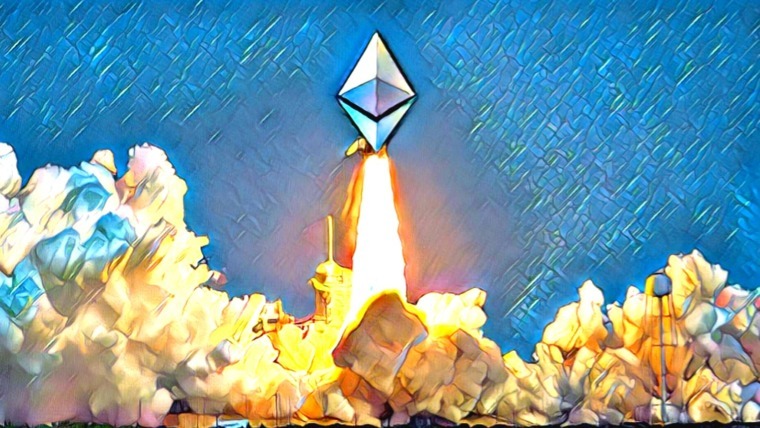 The release of ETH-based Trinity Protocol is a landmark, but it is not the end of the journey. This is the real beginning of building a community, an ecosystem and an excellent scaling solution for all. 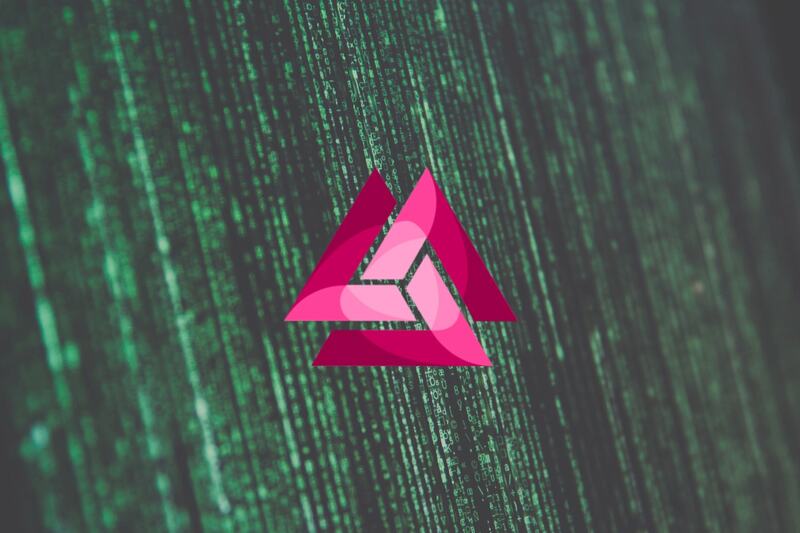 Now that Trinity’s open-source network platform allows for developers to build dapps with their technology, the company itself can begin to grow, since the community will have an increasing number of accomplishments to gather around. More specifically, the release of the converter allows users to swap their NEP5 TNCs on NEO into ERC-20 TNCs on Ethereum. When users, for example, send 10 TNCs from the ERC-20 blockchain to the converter, they’ll receive 10 TNCs on the NEP5 blockchain, and the ERC-20 tokens will be frozen. 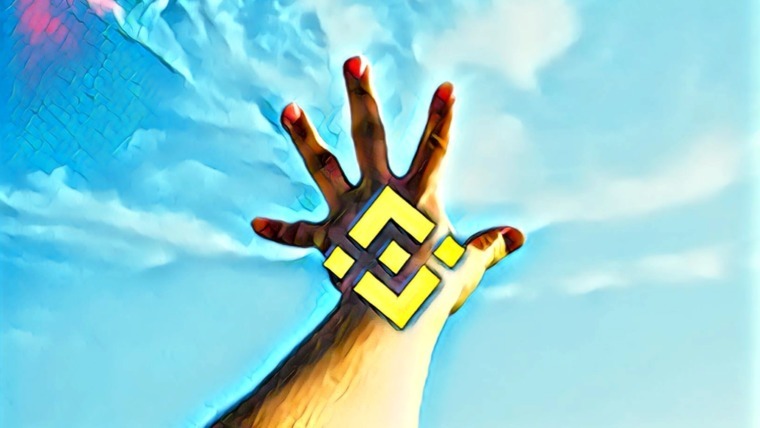 The cross-chain converter, which is now live, allows users to take advantage of the increased amount of dapps and exchanges available exclusively for ERC-20 TNCs, while maintaining the value of the token by locking the supply at 1 billion between both blockchains. 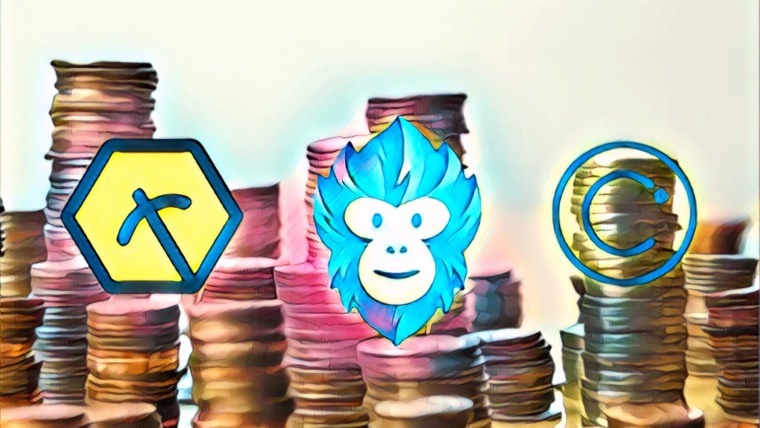 A similar advantage can be seen in releasing both NEO-based and ETH-based State Channel Protocols, allowing for a wider talent pool to contribute to the Trinity Protocol project. Now that both developers and end-users can operate between blockchains interchangeably, the opportunity for use cases could increase in turn. You can learn more about Trinity Protocol by visiting their website, subscribing to their subreddit, and following them on Twitter. Related: Trinity Protocol: The Scaling Solution of the Future?